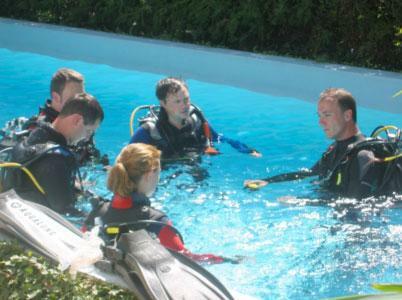 Tauchschule Meersburg offers daily guided dives with with qualified instructors in Lake Constance for any level of proficiency. 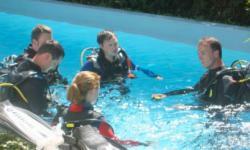 Professional training is available for Beginner and advanced up to Instructor levels and instruction is offered in small groups or individually. 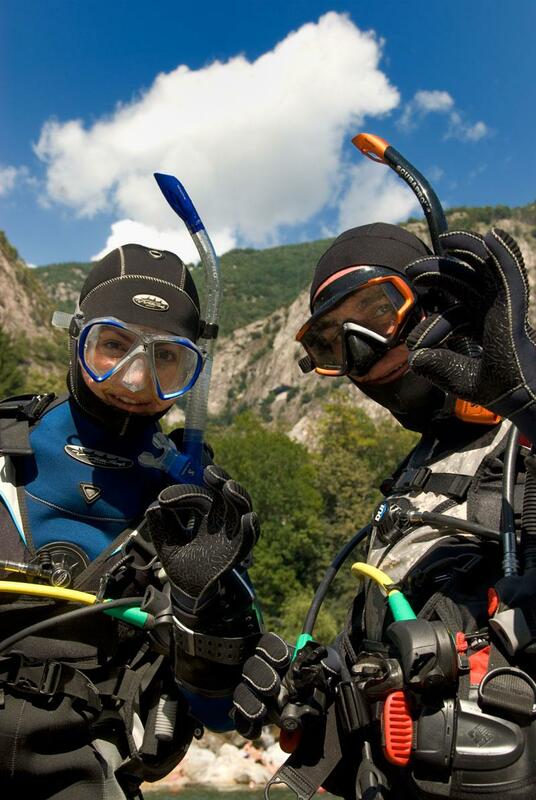 The dive shop has Diving equipment available and good and cheap scuba gear, new and used and professional staff offer excellent advice on your exact needs. 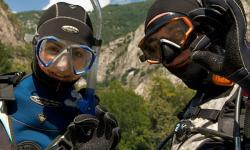 Tauchschule Meersburg offers top international training in PADI, CMAS, Barracuda and SSI.